What’s better than Vogel's? New Vogel's of course. Check out our new range now. We brought 8 amazing Kiwis to the table. We found 5 million more. Find out more. Vogel's is based on the principle that the most mouth-watering tastes and exceptional nutrition come from the very best ingredients nature provides. In every product, we select from a wide variety of natural ingredients for amazing flavours, good health, nourishment and abundant energy. Plum and Coconut Porridge using fresh seasonal plums is the perfect breaky as the mornings start to get colder! 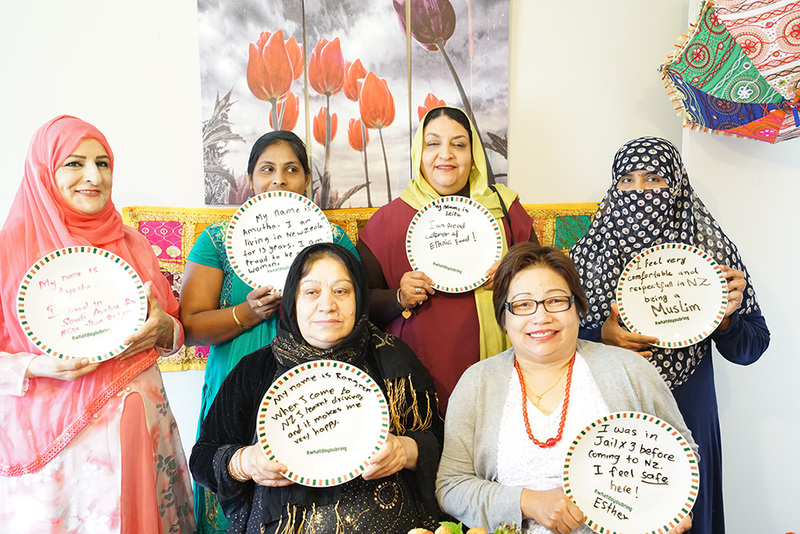 We think that one of the best ways to connect people is through food. When you get a group of people with unique backgrounds and experiences around the same table and add Vogel’s, some sort of magic happens. Our Sweet French Toast Roll-ups are super easy to make and extremely hard to resist! Vogel's Gluten Free Bread is available at all leading supermarkets.